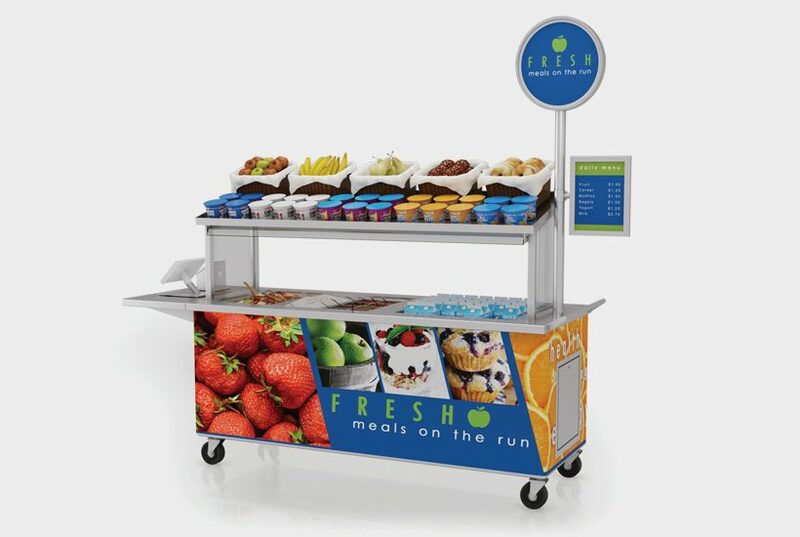 Modular Custom Foodservice Counters | LTI, Inc.
LTI is changing how food is served. 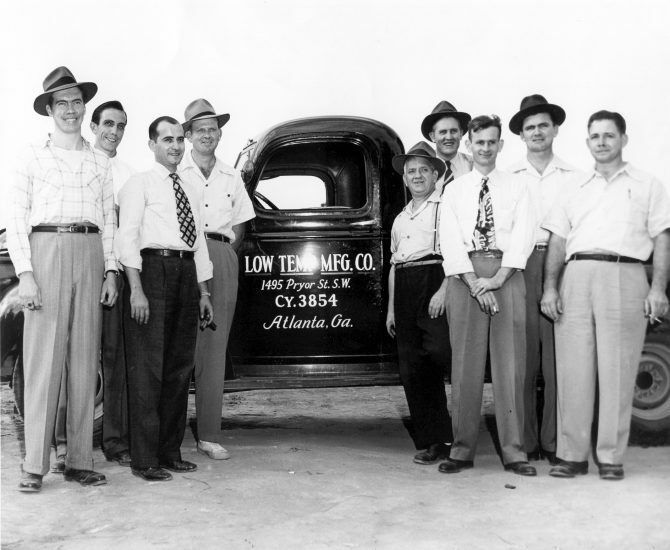 Since 1947, LTI has been leading the industry in the design, durability and innovation of custom counters. 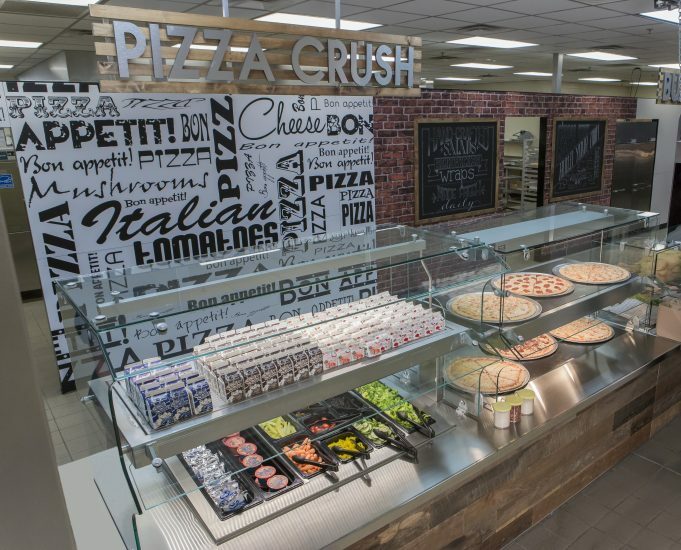 We build state-of-the-art mechanical serving technologies that enable you to serve and display the varied menu options required by your patrons. 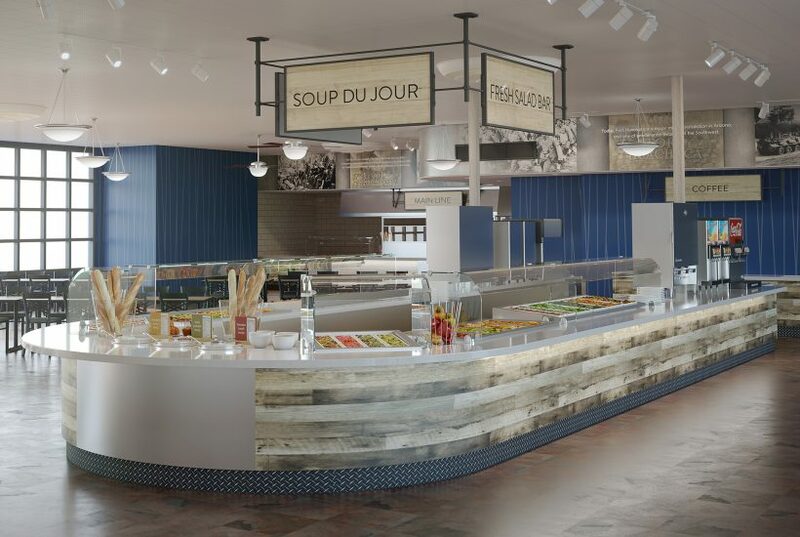 We provide turnkey solutions to your new servery with flexible, convertible and energy-efficient serving technologies, well-crafted beautiful millwork and installation services to tie it all together. Our experienced team would love to assist with your next project - small or large. We're enriching lives through leadership in food serving solutions. 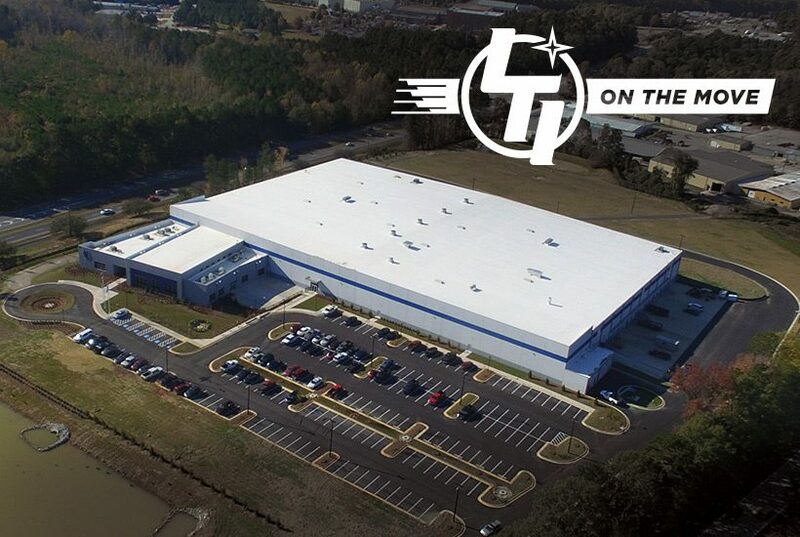 LTI is one of the country's most well-known custom stainless steel fabricators. We're a leader of innovation in foodservice equipment design and serving technologies. Browse around our website and see some of our capabilities. Seamless, hand-laid fiberglass for consistency and strength, available with load centers or Daisy Chain connections. 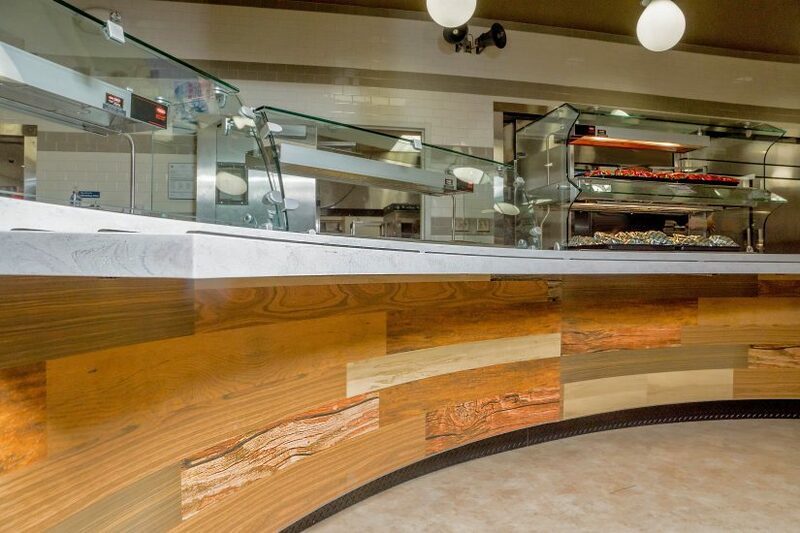 Decorative architectural and graphic front panels transform modular counters with a “built-in” look. Turnkey counters that are factory-built, delivered completely assembled, and tested to maximize quality. Any shape, any size, and any material. You dream it, we build it with superior craftsmanship and heavy-duty construction. 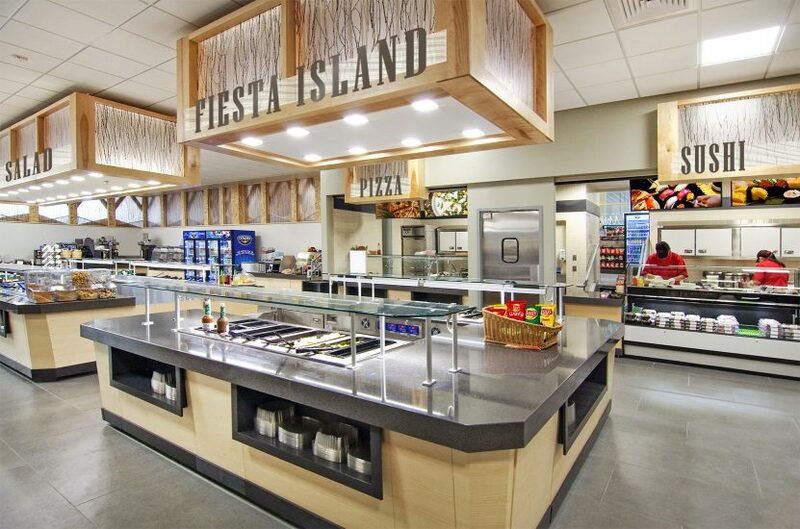 The first of its kind, this drop in provides the ultimate in menu flexibility and merchandising options. VisionDesign utilizes photography, illustration, painting and dimensional art to create a dynamic atmosphere. Distinctive installations require unique solutions, the ability to deliver those solutions comes from the vast experience of our employees. We have no idea how anyone else does it; at LTI, we only know how to do it well.